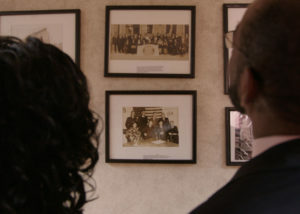 Cleve Warren, an advisor to the Eartha MM White Fund, and Ju’Coby Pittman, president of the Clara White Mission, look at photos displayed at the Eartha M.M. White Historical Museum. The Eartha M.M. White Legacy Fund holds a special place in the heart and the history of The Community Foundation. Created in 2004 with $1.5 million from the sale of the historic Eartha White Nursing Home, the Fund was Jacksonville’s first major African American philanthropy, and today remains the community’s largest African American advised fund. Its purpose—then and now—is to encourage giving among African Americans in Jacksonville in order to strengthen and sustain the resources and institutions that are important to the community. Although it is estimated that Ms. White became a millionaire, she is believed to have donated much of her wealth to finance her humanitarian work. That work included creating Oakland Park, the first public park in Jacksonville for black people; establishing an orphanage and adoption agency for African American children; a home for unwed mothers; and a nursery for children of working African American mothers. 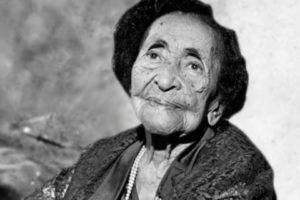 In 1904 Ms. White and her mother, Clara White, established a soup kitchen now known as the Clara White Mission, which fed the homeless and hungry in the Jacksonville community. 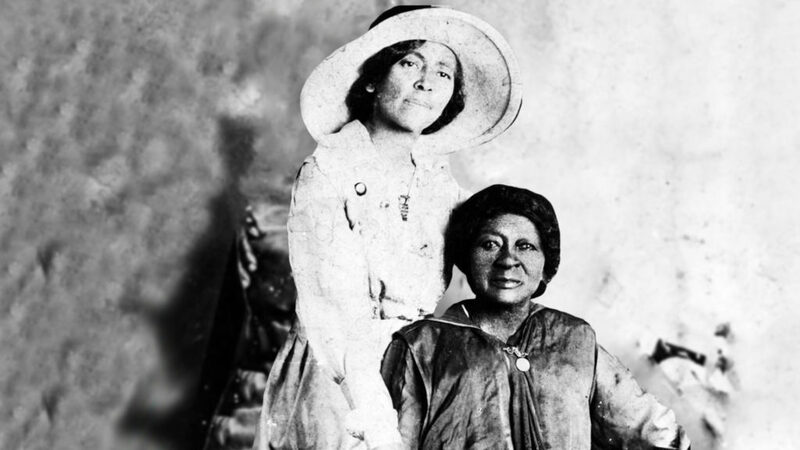 After her mother’s death in 1920, White continued the work of the mission which at one point was Jacksonville’s largest employer of black people. It was in 1967, at the age of ninety-one, that Ms. White established the 120 bed Eartha M. M. White Nursing Home. “It was vitally important that we continue Ms. White’s mantra, taken from a poem by the 18th Century cleric and theologian John Wesley, which was ‘do all the good you can, in all the ways you can, in all the places you can, for all the people you can, for as long as you can,’” says Cleve Warren, chair of the Fund’s Advisory Board and a member of the nursing home at the time of its sale. Warren describes a sense of obligation on the part of the Advisory Board to honor Ms. White’s legacy by doing just that. Since its inception, the Fund has made nearly $875,000 in grants to a wide range of organizations and charitable causes, with nearly half of that amount prioritized for education.